Take advantage of full coverage throughout the U.S., as well as international deliveries to and from Canada. With a state-of-the-art fleet of over 100 tractors, and access to 130 dry vans 53’ trailers, there are no restrictions. Throughout our history, Omega Freight Systems Inc. has focused on safety and safety technology. 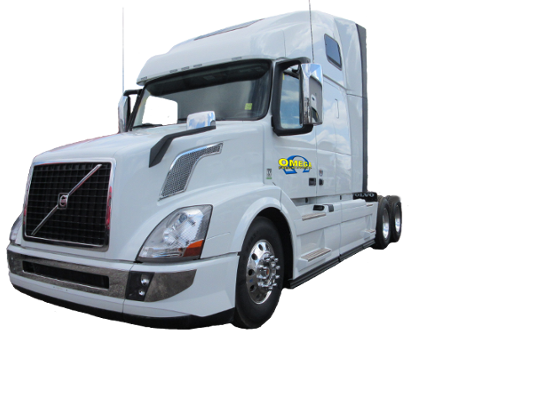 Omega Freight Systems Inc. is a trucking business company founded in 2014. We offer a vast range of transportation services with transparent 24/7 product tracking. We are fully committed to dedicated service and continuously aspire to keep up with the latest technological innovations and the changing market demands. No matter how many trucks you need, or when you need them, Omega Freight Systems Inc. will strive to provide the service you need. By utilizing our services, you eliminate the risk and liability of leaning on your own assets. We provide stable capacity, predictable costs, timely service and an optimized distribution network of reliable drivers. 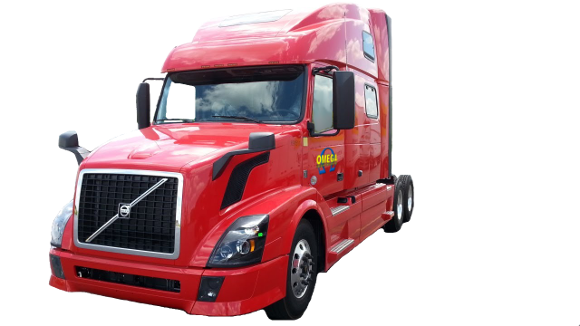 At Omega Freight Systems Inc. we strive to provide the best-in-class transportation solutions while fostering the culture of dedicated service, safety and reliability for affordable prices. When you need guaranteed capacity, we are here to serve as an extension to your company, by offering support to both small and large fleets, with dedicated commitment to the needs of our business partner.